I have placed a project on to Donor’s Choose, to raise money for Hand Drums – Finding The Beat Can Be Tricky. A HUGE thanks to everyone that has supported my project – it is HALFWAY THERE, it still needs a little bit of love to get fully funded!! Thank you so much for your ongoing support – you guys are the best!!! Friday, September 21 – Advanced Strings will not meet. I have placed a project on to Donor’s Choose, to raise money for Hand Drums – Finding The Beat Can Be Tricky. A HUGE thanks to everyone that has supported my project – it is HALFWAY THERE, but still needs a little love to get fully funded Thank you so much for your ongoing support, you guys are the best!!!! Wednesday September 12 at 2:15pm – Piano Dedication Ceremony. Advanced Orchestra will perform. 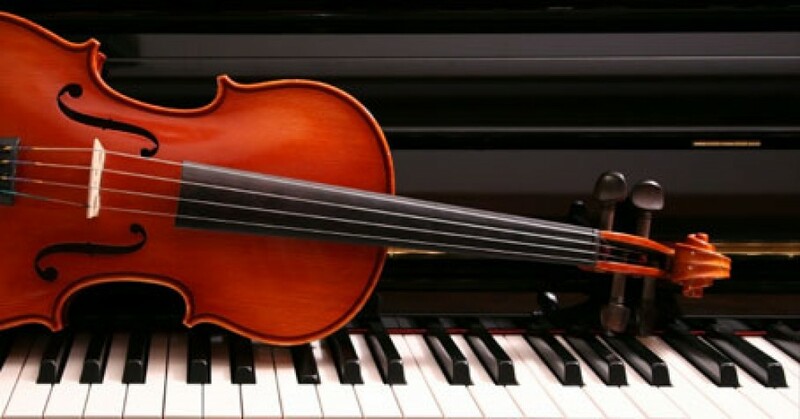 For string orchestra, instrument Loans are free of charge from Friday afternoon toA Monday morning, instruments MUST be returned Monday morning so that they are available for use in music class. Late returns will jeopardize future loans. Beginning Strings: Statue of Liberty, The Ant Song, See The Little Monkey, Bow holds. I have placed a project on to Donor’s Choose, to raise money for Hand Drums – Finding The Beat Can Be Tricky. I would greatly appreciate any and all support towards the success of this project.